This weekend I was at Camp Ramblewood, representing Reincarnation Outfitters as a vendor at the Maryland Fairy Festival. And, well, it was a learning experience. Let’s say that. 1. The weather was BEAUTIFUL! Couldn’t have asked for three better days: warm, sunny and breezy during the day, and cool at night. Low humidity. I had forgotten how wonderful Maryland could be in the spring. 2. My neighbors were a delight. I was vending next to a kindly kitchen witch with yummy oils, and my good friends at Miscellaneous Oddiments, Shane and Leah Odom. I’ve know them since I was a wee little pixie wanting to be one of their bubble fairies. 3. Darlington, Maryland is a picturesque and unblemished little town with tree shaded roads that wind past green pastures and happy cows. 1. Experiencing loss is hard. I don’t mean loss of a pet or family member, which is hard as well, but I do mean loss of income. Sales were slow, to say the least, this weekend. There just didn’t seem to be a whole lot of fairies running around. After expenses I reported negative net income. I mean, not badly, one more skirt and we could have broken even. But the fact remains that one certainly doesn’t pay to attend events and go through all that effort just to break even. But a good friend comforted me with the reminder that the only regret to have is not to have tried. And try we did. And learn we did. And learn we will continue to do. This was just a solid reminder that the life of an entrepreneur is not all glitter and rainbows, not even for a fairy entrepreneur. But in more exciting news, we have been accepted into a weekend artist’s market, in Austin, Texas. I see good things coming from this. Very good things indeed. At least I hope so, there are several AWESOME trips in the works, that I need to raise the financing for. What trips? you may ask. Well for starters, my friend Morganne might be coming out to do the road trip north with me. A little vacation for her, and a delightful journey for me. Maybe a stop in New Orleans is in our cards? Then, in the fall, I’ll be crossing the pond once again- this time heading to Russia where I’ll be meeting another friend for an epic Trans-Siberian Railway adventure. St. Petersburg to Ulaanbaatar (in Mongolia) in three weeks. I want to drink vodka, eat caviar, and wear a big furry hat. 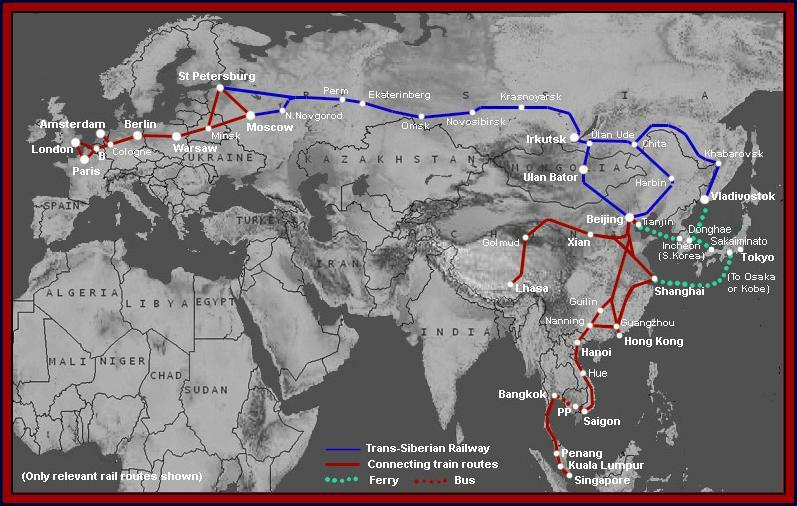 Trace my path from St. Petersburg, down to Moscow, then across Siberia until we get to Ulaanbaatar, Mongolia. AIEE!!!! Returning from that trip, I’ll have a few weeks rest before returning to Europe; this time to a gentler climate: Italy. 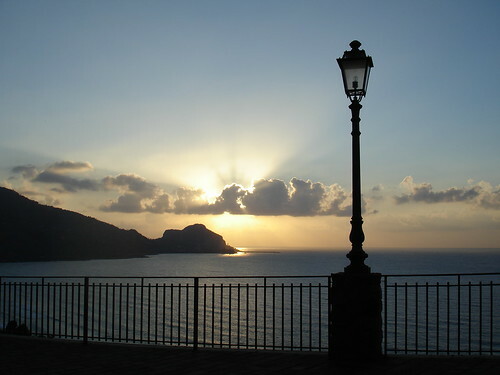 A tri-generational excursion, my Grandmother, my Mother, and I will be returning once again to my Grandmother’s childhood home (Sant’Ambrosio, Sicily) to visit with family. While there, my Grandmother will stay with her sister while my mom and I take a week to bike through the Tuscan countryside. I hope my bum is up for it! This is the view of the bay in my family’s little town. With plenty of family, food, and sights like these, I never get tired of going back to visit! So that’s a little peak at the trips in store. IF my finances can keep up of course. I”m sure I’ll find a way. I’m a fairy entrepreneur after all!! Listen closely as I bounce towards my goals. I’m sure there will be some silly tales and even sillier schemes in store. Any suggestions welcome as well!! i love doggies with wings!